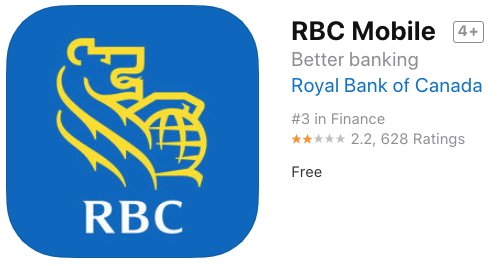 RBC has announced two new features for their mobile iOS and Android app, calling them a “first” from a Canadian bank. “We’re doing more to deliver on our promise to innovate where it matters most and use technology that helps our clients in their everyday lives,” said Peter Tilton, Senior Vice President of Digital, RBC, in a statement. In the event of lost or misused personal debit card, you can now lock or unlock your card right from the RBC Mobile app “with a simple touch”. When a debit card is locked, purchases and ATM access will be blocked, but pre-authorized transactions and mobile wallet transactions will still be available. 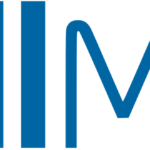 “Mobile is now our primary digital channel and that’s in large part because we understand common pain points and work hard to create simple and convenient solutions to improve the banking experience, and make life’s to-do list a bit easier to manage,” added Tilton.